United Nations - The United States blocked a draft of the United Nations Security Council statement on Wednesday that would have expressed regret at Israel’s decision to eject a foreign observer force from the flashpoint Palestinian city of Hebron (Al Khalil), diplomats said. Israeli Prime Minister Benjamin Netanyahu said last week he would not renew the mandate of the Temporary International Presence in Hebron (Al Khalil) (TIPH), accusing the observers of unspecified anti-Israel activity. 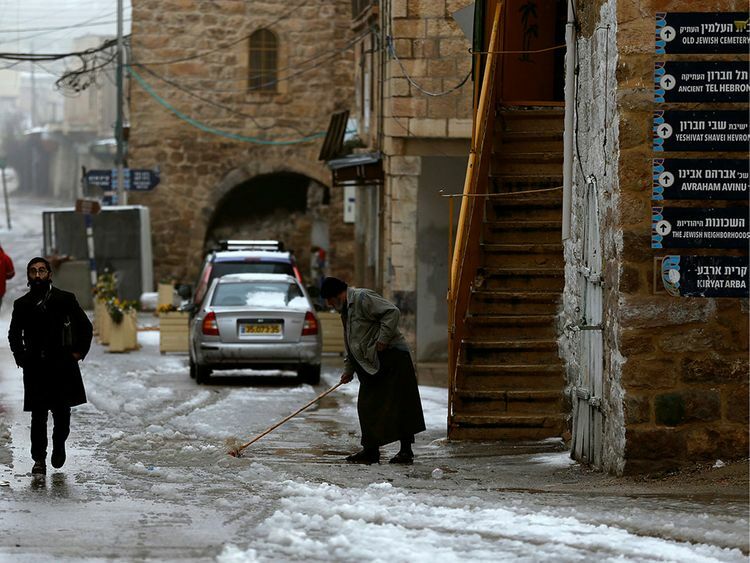 Hebron known in Arabic Al Khalil, is a Palestinian city of 200,000 people, home to a community of about 1,000 Israeli settlers who are guarded by a large Israeli military presence. TIPH was established in 1994 as an international invention following a massacre in the Ibrahimi Mosque. On 25 February 1994, Baruch Goldstein, a settler and IDF reserve medic entered into the Ibrahimi Mosque and killed 29 worshippers and injured another 125. Goldstein was killed by survivors in the attack. The massacre triggered riots across the occupied Palestinian territory and in Hebron (Al Khalil) another 25 Palestinians were killed by the Israel Security Forces in the following days. Since Israel partially withdrew from Hebron (Al Khalil) in 1998 under interim peace deals with the self-rule Palestinian Authority, the TIPH has monitored “breaches of the agreements (and) violations of international humanitarian law and international human rights law,” the force’s website says.